NFL Forum :: - Who are you? Come introduce yourself! Who are you? Come introduce yourself! Not sure if I've ever posted here before. I don't frequent this forum all too much, when I do, it's usually the NEWS section. I've been a member of the Jaguars.com forum for about a decade. With that said, I'm a Jaguars fan from Chicago. When I first got into football, I saw the Jaguars / Dolphins playoff game a number of years back and I fell in love with Fred Taylor. Since then, I've been ordering NFL Sunday Ticket and haven't missed a Jaguars game. I'm definitely jealous of you local guys who can attend a bunch of games and training camp. Just on a family vacation. We decided to go to Punta Cana this year instead of our usual trip to Poland (where I was born). I loved it. All inclusive + beautiful scenery and weather. Made for a perfect 7 night vacation. Aaron Ross' wife won gold. im excited about Ross Giants fans have nothin but good things to say about him. 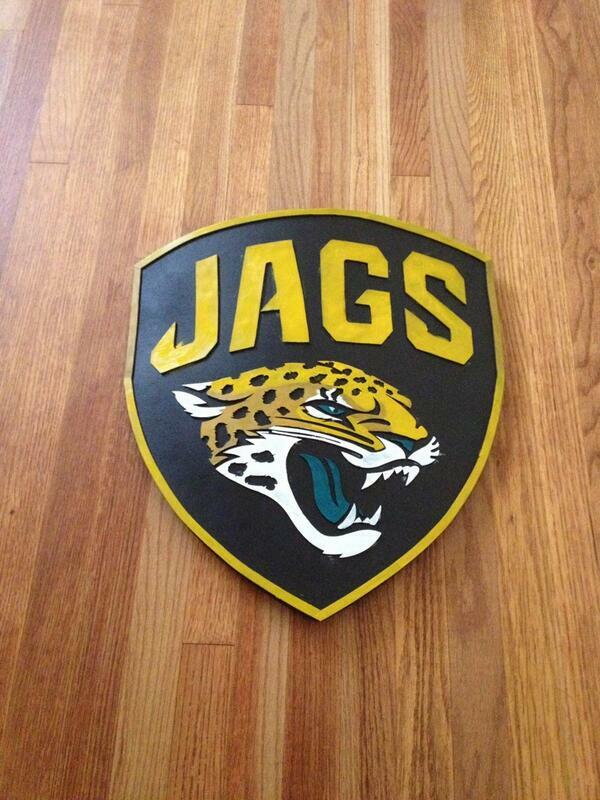 forgive me, but is that really the new jags logo? looks so terrible. I wonder what others think of this change? looks retarded, even though the animal and colors are really sweet. Why is that word not auto-censored on this site?